The Urban Flows Sensor Build Competition was an idea that originally came from our Chief Technical Officer Steve Jubb. We were keen to engage with people who had a passion for creating and making things; 9 months in and we’re still buzzing from the excitement of setting up the project. Creativity is important in helping us to achieve our goal of sensing the city of Sheffield to pick up real time data from the environment around us. We decided to create a competition to encourage people from all backgrounds and levels of expertise to become involved in our sensor build project. Sheffield is a talented city, with initiatives like Sheffield Digital, the iForge and various other technical and digital companies throughout the region. We were keen to get started on encouraging collaborative working to help tackle some key environmental problems. What did the competition involve? 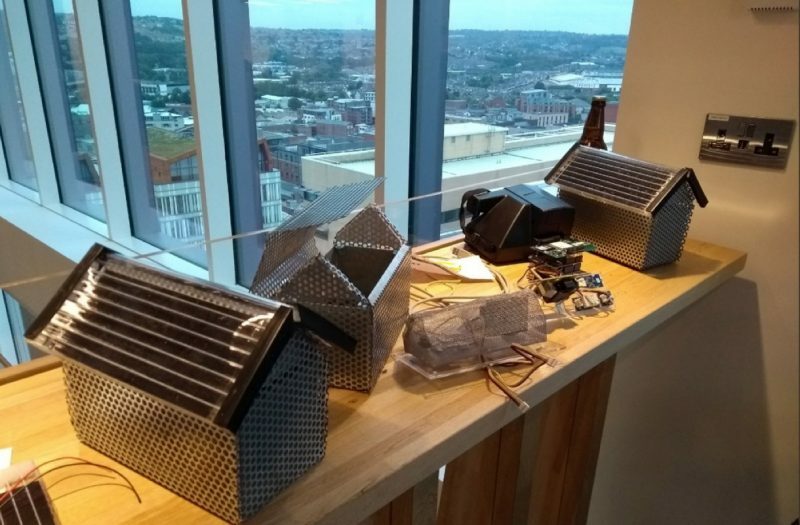 We were looking for people with a passion for making and creating things, whether that was at a novice or expert level, to build a prototype that could be physically located in Sheffield and have the capability to capture data about how energy and resources ‘flow’ through the city. 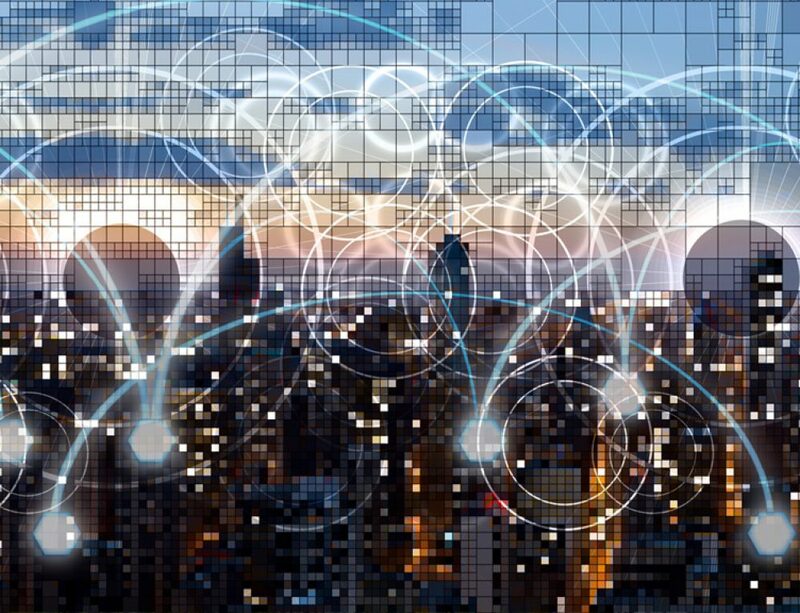 Each prototype had to include the necessary communications capabilities suitable to transmit data back to Urban Flows and have the potential to be scaled/commercialised. Up to £4,000 of equipment was up for grabs for the best applications, who would then be given 3 months to build their prototypes. The first stage involved submitting an expression of interest form detailing exact plans and how much the sensor would cost to make. We received a fantastic response to the competition advert, which resulted in an impressive 13 applications! After much deliberation, we narrowed it down to 9 finalists who were each given the equipment they required to make their prototype. This was to be ready to present at the competition event at the Sheffield ARUP office on 6th June. Prizes included £500 in cash for the winners in each category. The advanced stream also had the chance to develop their prototype into a product, of which the winner would retain a major stake in the IP. If you’d like to have a read about the individual sensors, the handout from the final event can be downloaded here. 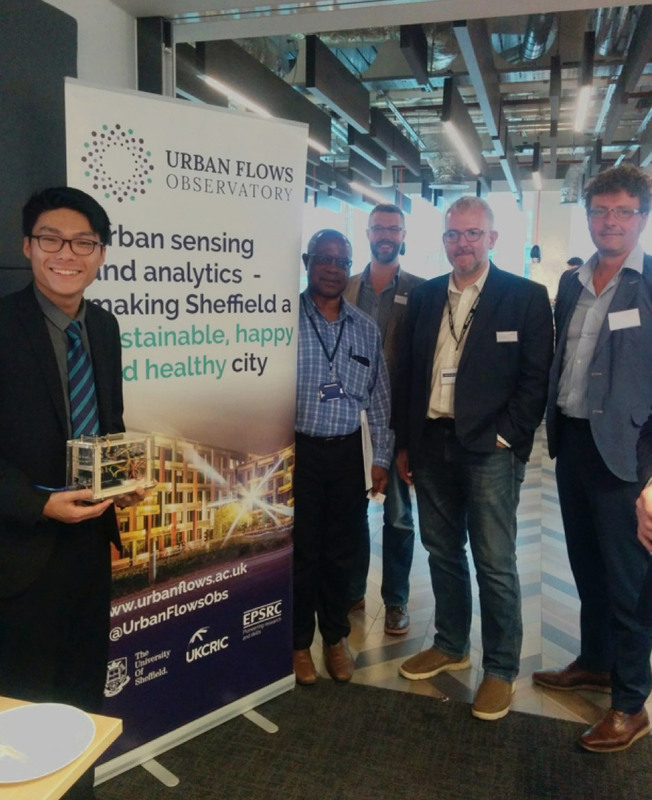 The showcase event took place on 6th June at ARUP’s Sheffield office, with the guests all eager to see the finished prototypes. The evening kicked off with a guest speaker keynote presentation from Rick Robinson, Digital Property and Cities Leader for ARUP, followed by the pitches from the novice group. After the excellent pitches we stopped for a short break for the all important pizza and beer! Does it have the ability to capture data that can be used by the Urban Flows Observatory? Does it have the ability to monitor the resource flows? Does it include necessary communications capabilities to provide data to the Observatory? Caption: Rick Robinson of ARUP delivering the keynote presentation. Once all the finalists had pitched, it was time to choose the winners for each category. Lu Bai won £500 for her idea which involved adding sensors to bikes to monitor flows in and out of the city. Unfortunately she had to leave to get her train back to Cambridge, so we didn’t get any photos, but huge congratulations to Lu! Yun Hang won £500 for his idea which delivers a holistic approach to air quality and weather monitoring by providing real time data on air pollutants, temperature, wind direction and speed, rainfall, humidity and air pressure. Yun won the popular vote too, in the form of a £250 Amazon gift voucher – well done! Caption: Yun Hang and his winning Prototype, alongside all of the competition judges. We were incredibly impressed by everyone’s hard work and creativity; thank you to all who took the time to enter the competition. Thanks also go to our sponsors, Siemens, Sheffield Technology Parks, Autodesk and ARUP, who kindly lent us their office space for the final event, and of course for providing the pizza and beer! We are in the process of planning next year’s competition, keep your eyes peeled for more information coming soon.